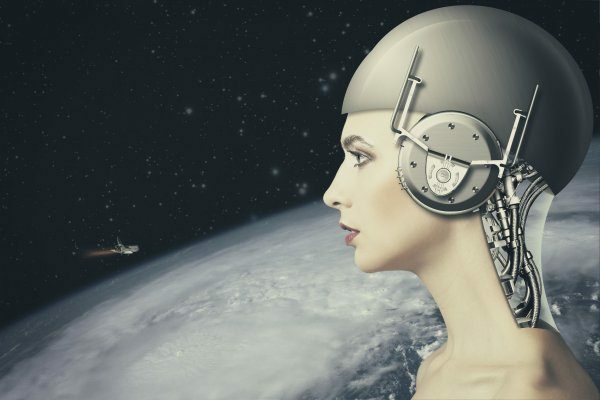 With recent huge advancements in artificial intelligence (AI) technology, the next step is set to be merging both the machines and humans together, according to recent reports. AIs are very quickly beginning to surpass humans with their intelligence, including beating humans at games such as Go and poker, as well as other actions such as driving safely and even treating illnesses. The number of tasks that intelligent machines are becoming better at than humans is constantly increasing as the technology develops. The post New Scientific Advancements Could Mean A Merging Of Robots And Humans appeared first on TruthTheory.